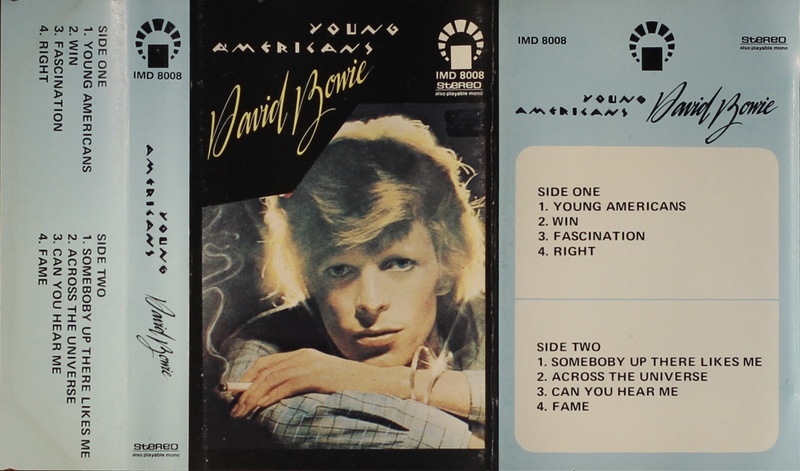 Young Americans; Saudi Arabia; IMD; 8008. Black ink printed on grey shell. 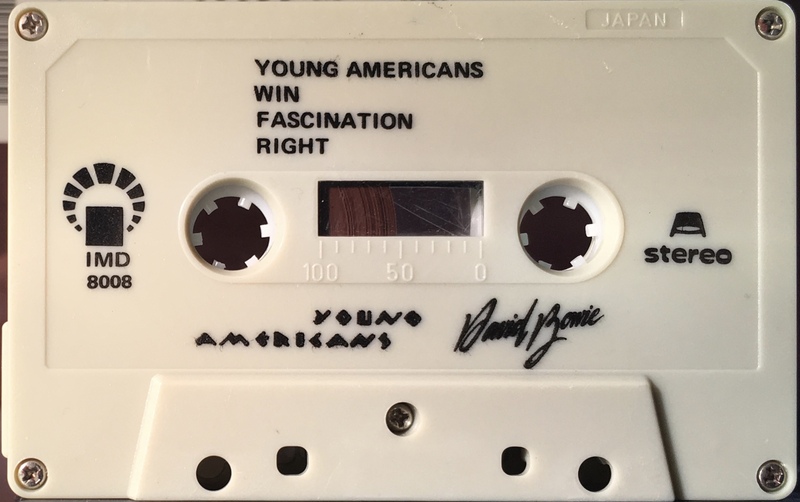 Side 1: Young Americans; Win; Fascination; Right. 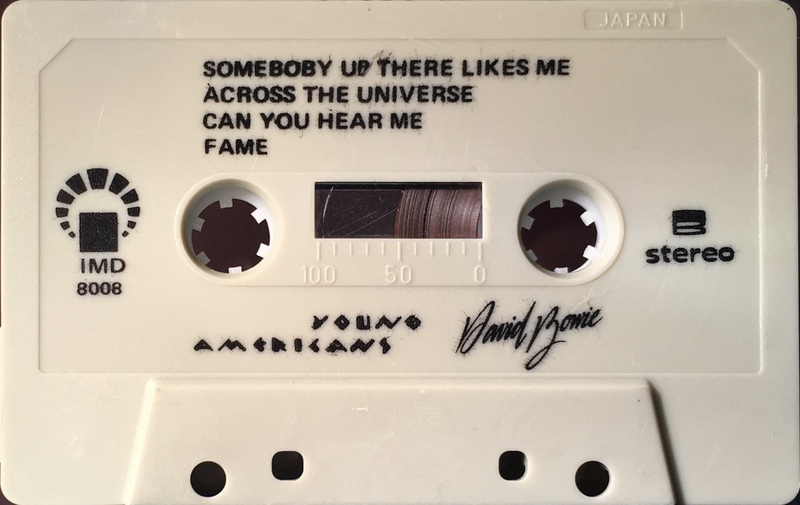 Side 2: Somebody Up There Likes Me; Across The Universe; Can You Hear Me; Fame.